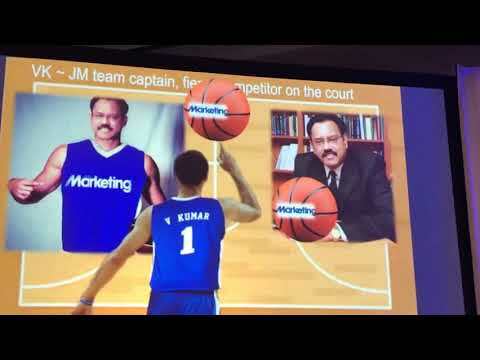 This video presentation demonstrates Dr. Kumar and his colleagues’ successful study of P&G’s marketing mix allocation strategy presented at the 2007 ISMS Practice Prize Conference. This study earned him and his colleagues a Finalist position for that year’s Practice Prize award. Read more about this study here.